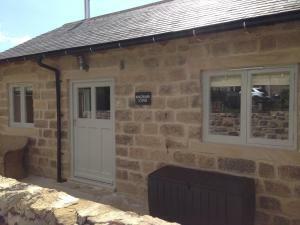 Devonshire Cottage is a holiday home with a barbecue, set in Beeley in the Derbyshire Region. 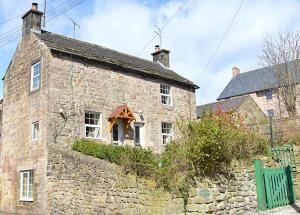 The property is 41 km from Nottingham and boasts views o.. Located 30 km from Nottingham, Lea Hall offers pet-friendly accommodation in Matlock. You can fire up the barbecue for a tasty meal and enjoy the gard..
Tythe Barn is a holiday home located in Grindleford Bridge in the Derbyshire Region and is 45 km from Manchester. 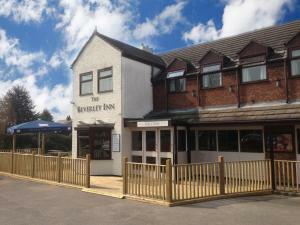 The property is 14 km from Sheffield..
Just over 3 miles from Doncaster, The Beverley Inn & Hotel provides bed and breakfast accommodation as well as a restaurant and bar. A 20-minute drive.. 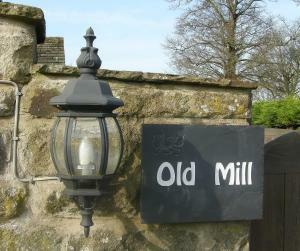 Situated in the village of Baslow with the beautiful Peak District National Park, B&B at Old Mill lies on the banks of the RIver Derwent and offers fr..
Devonshire Arms at Beeley is located on the Chatsworth Estate, which is owned by the Duke and Duchess of Devonshire. It is a 25-minute cross-country w.. 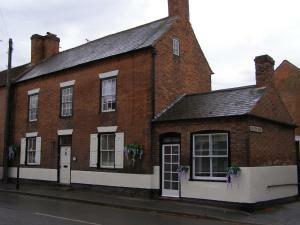 The Olde Sweet Shoppe Guest Accommodation is situated in Southwell, 19 km from Nottingham and 49 km from Sheffield. The rooms are fitted with a flat-..
Nestled on the edge of the Peak District National Park, Jewel Cottage offers self-catering accommodation in the Victorian Spa town of Matlock. 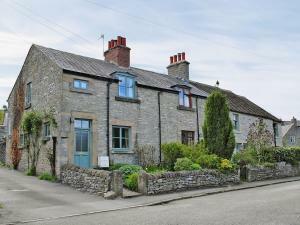 Free on..
Moorlands Farm is situated in Froggatt, 45 km from Manchester and 49 km from Nottingham. Free WiFi is featured and free private parking is available o.. 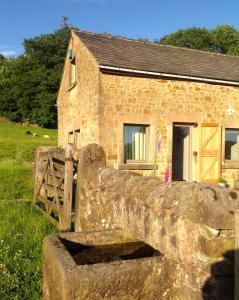 Located in Grindleford Bridge, this holiday home is situated 47 km from Manchester. The property features views of the garden and is 48 km from Nottin..
With a south-facing position and views towards the River Derwent, Kingfisher Lodge offers self-catering accommodation within the Peak District Nationa.. Located close to the edge of the Peak District National Park, The Jug and Glass Inn offers bed and breakfast accommodation within the premises of a tr.. 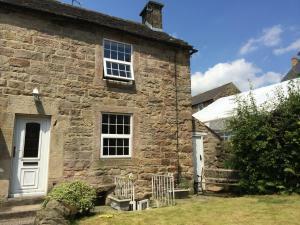 Situated in Matlock, this holiday home is 30 km from Nottingham. The unit is 30 km from Sheffield. The kitchen has a dishwasher. A TV and DVD player .. 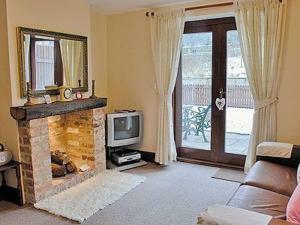 The Bungalow is a holiday home is set in Pentrich and is 22 km from Nottingham. You can fire up the barbecue for a tasty meal and enjoy the garden in .. 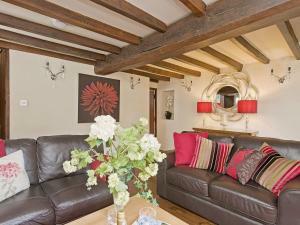 Located in Matlock in the Derbyshire Region, this holiday home is 34 km from Nottingham. The unit is 28 km from Sheffield. Free private parking is ava.. 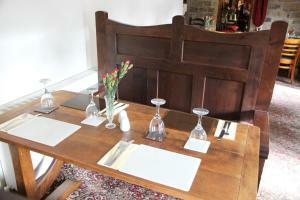 The Barn is a holiday home situated in Matlock and featuring a garden with a barbecue. The unit is 33 km from Nottingham. An oven, a toaster and a re.. 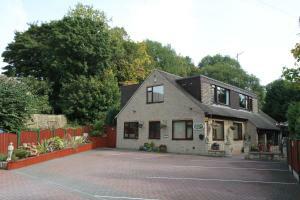 Located in Matlock in the Derbyshire Region, this holiday home is 38 km from Nottingham. The unit is 25 km from Sheffield. An oven, a toaster and a r..